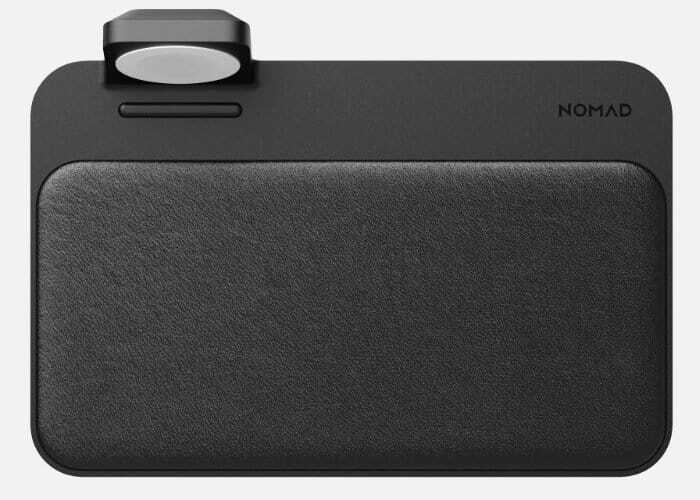 Expanding on the already available wireless charger smartphone and wearable peripheral manufacturer Nomad has created a new wireless charging Base Station with room to dock your Apple Watch. Priced at $119.95 the wireless charger is now available to preorder with delivery expected to take place on November 12th, 2018. 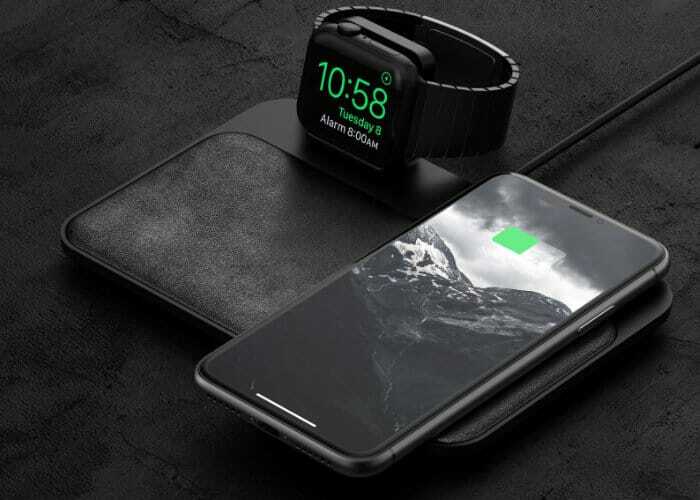 For more details on the full range of wireless charging accessories for smartphones and wearables jump over to the official Nomad store by following the link below.